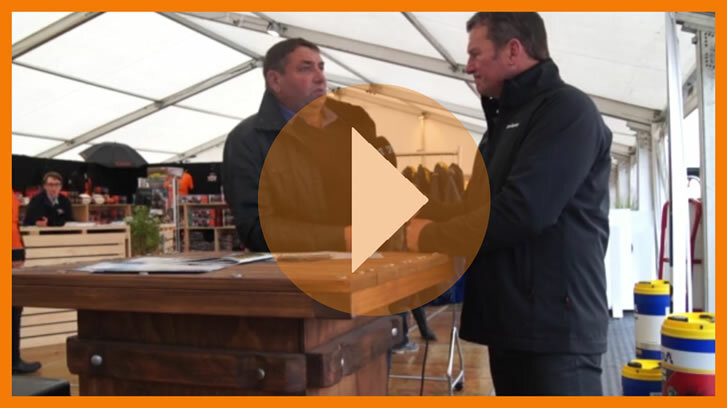 New Zealand farmers often face decreased or even negative growth rates with their R1 cattle through the autumn period due to a high level of larval challenge, and despite adequate nutrition and treatments with anthelmintics. They can now avoid severe damage to the animal’s gut caused by ingesting high numbers of parasite larvae, and long-term effects on growth and production, with the unique new Alpheus Anti-Parasitic Capsules. 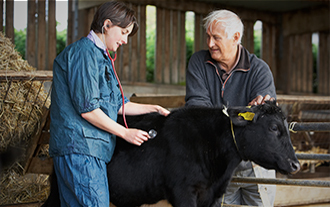 Alpheus - Anti-Parasitic capsules is a once a year preventative treatment for parasites in R1 cattle. 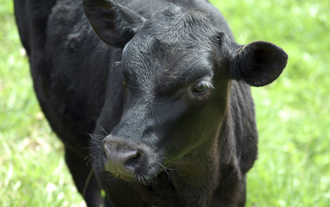 Alpheus anti-parasitic capsules protect cattle for +/- 125 days from a wide range of endoparasites and ectoparasites. 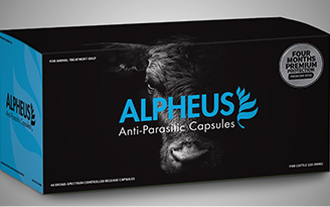 Alpheus Anti-parasitic capsule has been shown to be safe even if mistakenly double dosed to 120kg calves. Order Alpheus online or through an Alpheus registered retailer.